Yummy Plants: a vegan lifestyle website and community. We can help you start a vegan diet! 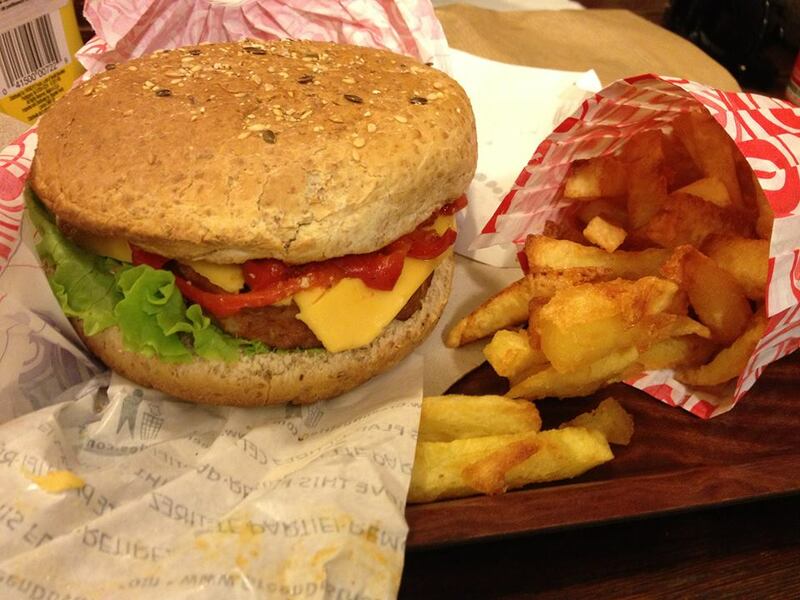 Eastside Burgers is a 100% VEGAN restaurant in Paris. 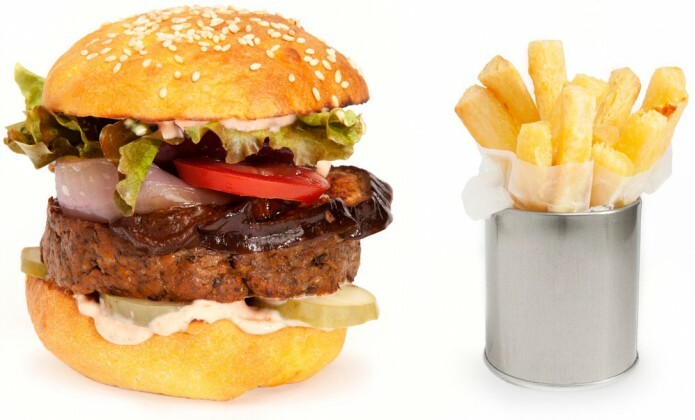 They’re known as the first vegan fast food restaurant in Paris. And it is fast! You order one of the two special “burgers” of the day and carry the tray downstairs to eat. They also have quiche, tarts, and super yummy fries! Copyright© 2019 Montara Media, LLC All Rights Reserved. No part of this site may be reproduced without written permission from Montara Media LLC.